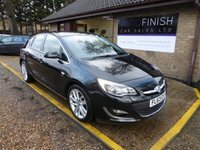 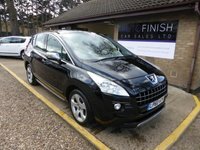 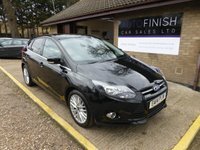 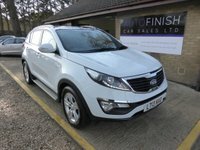 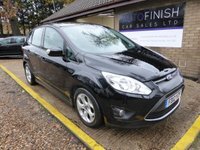 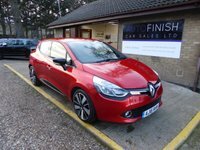 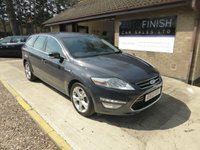 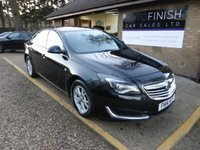 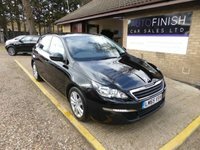 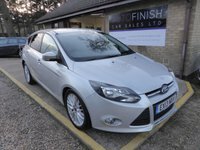 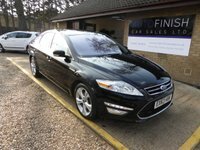 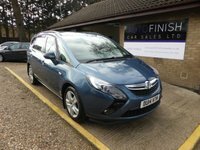 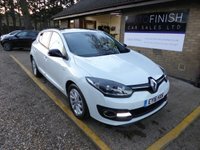 If you are looking for great savings on quality used cars in the Thetford area, then you have reached the right place Autofinish Car Sales Ltd are a specialist used car dealer based in Norfolk. 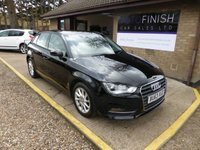 We offer specialist advice on car finance with credit options to suit almost every situation including bad credit apply today and you could drive away. 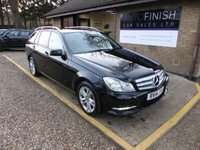 Established by Paul in 1999, Autofinish Car Sales Ltd are proud to offer you a guarantee of first class customer service and very competitive pricing, so please check our stock list. 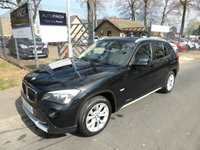 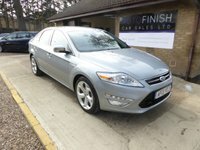 We stock a range of 50 used cars to suit all budgets and lifestyles so we are sure to have the right car for you. 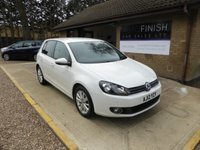 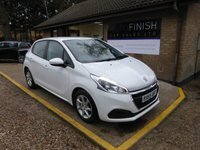 If you are looking for a second hand car in Norfolk then book a test drive, in order to offer cars to suit everyone we make sure we update our stock list regularly so give us a call even if you do not see what you want on our web site. 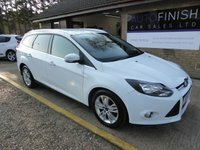 We have a large selection of used cars to choose from on site. 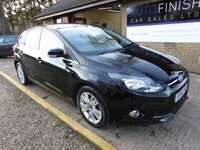 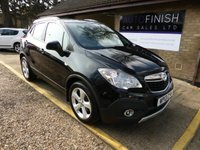 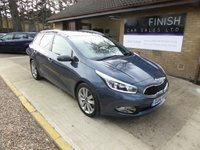 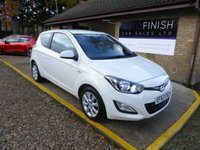 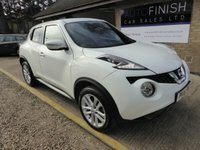 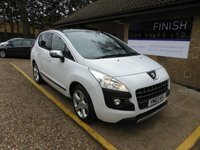 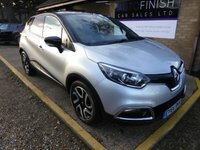 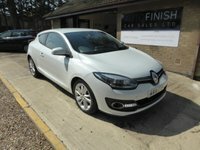 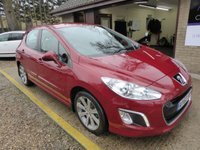 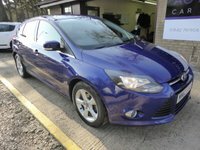 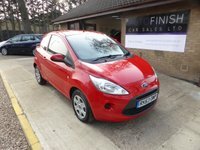 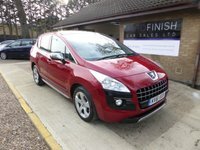 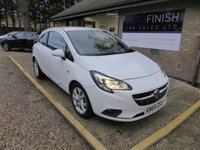 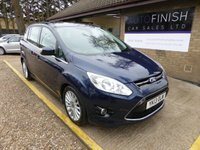 Take a look at our latest selection of used cars for sale in Thetford here. 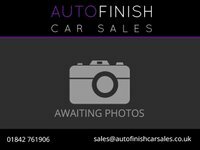 We are at hand to assist you with all your enquiries. 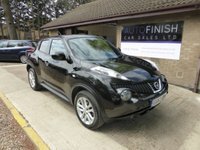 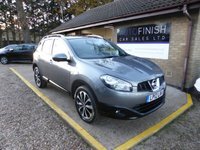 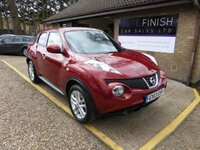 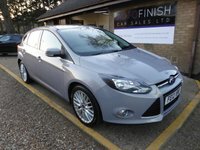 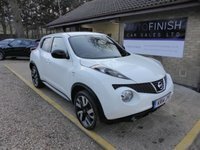 Get in touch with Autofinish Car Sales Ltd - quality used car retailer of Thetford. 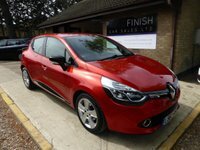 All our cars come with 12 months MOT, a service and a guarantee and in most cases 12 months road TAX. 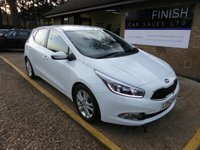 All you need to do is insure your car!